Mandeep S. Tiwana is chief programmes officer at the global civil society alliance, CIVICUS. Prior to joining CIVICUS, he worked on a range of human rights and social justice initiatives in India. 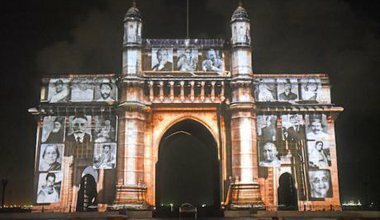 India played a key moral role in international affairs during the anti-colonial struggles and as a founding member of the Non-Aligned Movement during the cold war. What happened then?